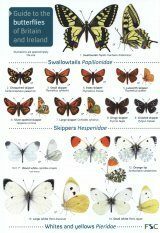 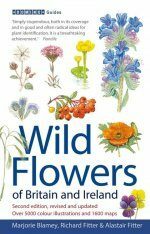 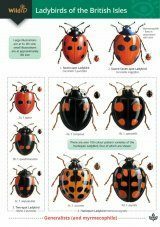 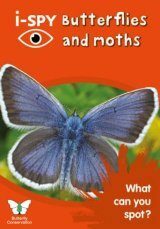 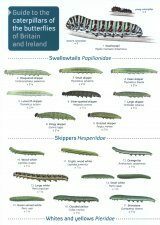 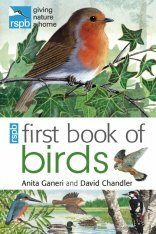 Each RSPB spotter's guide comprises 35 common garden creatures for beginner naturalists. 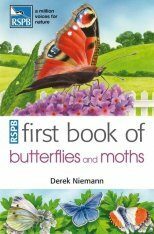 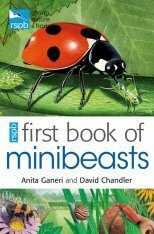 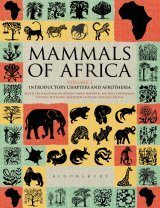 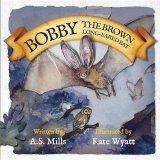 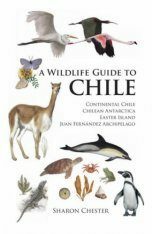 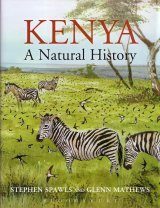 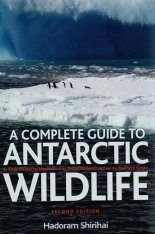 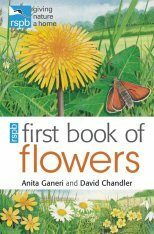 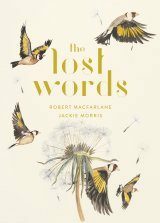 Through beautiful full-page illustration accompanied by key information about each creature, books are designed to encourage young children's interest in the outside world and the wildlife around them. 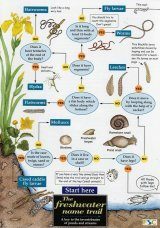 A spotter's chart for children to fill in, and links to Internet-based activities in each book, mean that children can extend the fun. 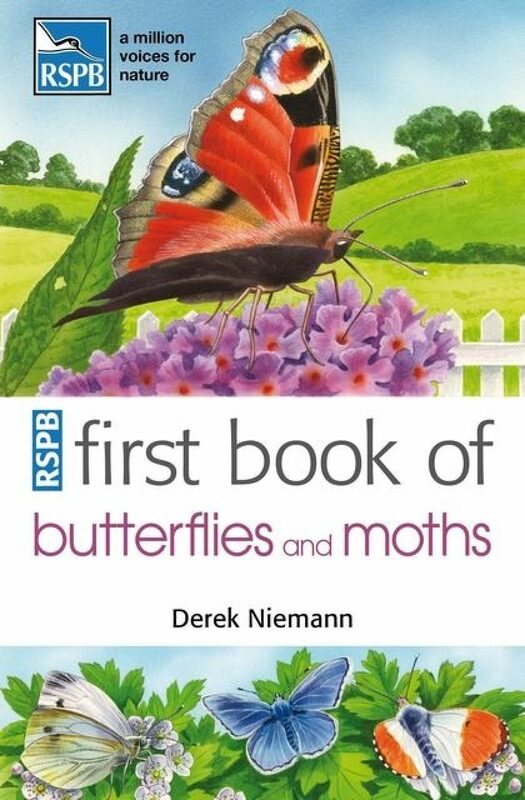 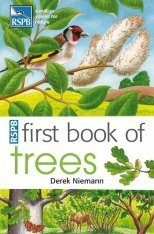 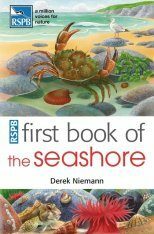 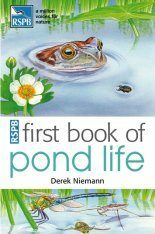 Derek Niemann is the editor of Wild Times, Bird Life and Wingbeat, the magazines of the RSPB's youth membership. 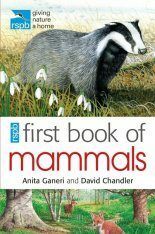 He is also a wildlife columnist for BBC Wildlife and The Guardian.